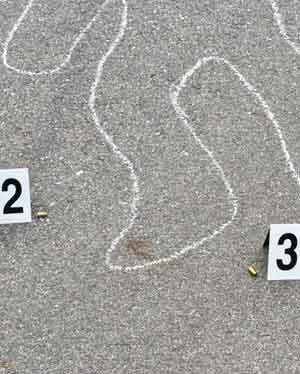 Most previous studies suggested the CSI effect was largely a fiction. This chapter, using insights from two studies of two mock trials using ‘the Sydney Bomber Case’, paints a slightly different picture. In the first study in this project we found an effect on conviction rates, with more convictions from jurors most conditioned by CSI watching than from others. In the second study regular CSI viewers said they found interactive visual evidence more “important” than those who were not regular CSI viewers. ‘The Sydney Bomber Case’ is a fictional alleged terrorist incident in which a young white man was accused of placing a bomb on a train that exploded after he alighted, killing innocent commuters in the centre of Sydney.